Help me with settings, please. Topic: Help me with settings, please. I am a newbie, please help me, thank you very much in advance. Plus, I am from Taiwan, nice to meet you. 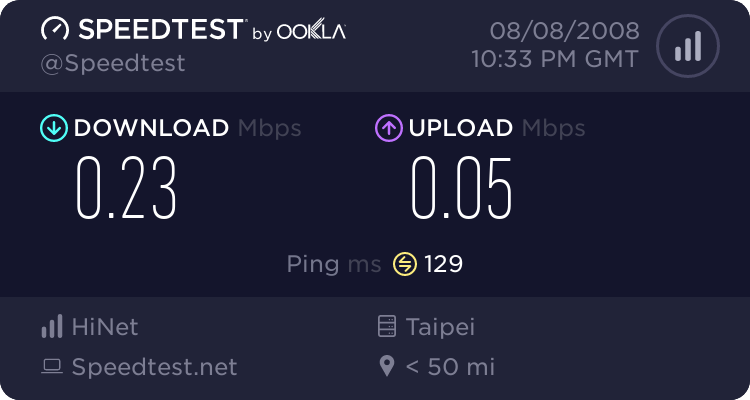 ISP: CHTD, Chungwha Telecom Co., Ltd.
Re: Help me with settings, please.